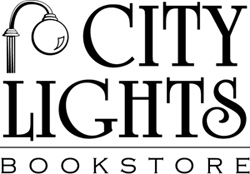 The Fellowship of Southern Writers was founded in 1987 under the inspiration of Cleanth Brooks for the purpose of encouraging excellence and recognizing distinction in southern letters. Membership is by invitation only, and the group meets biennially and bestows prizes in fiction, poetry, drama, and nonfiction. Locales thus represents poetry of truly superlative quality, gathering works by Fellowship members and by esteemed writers who have won Fellowship awards for verse: A. R. Ammons, James Applewhite, Wendell Berry, Fred Chappell, Kelly Cherry, James Dickey, George Garrett, Rodney Jones, Andrew Hudgins, T. R. Hummer, Yusef Komunyakaa, Robert Morgan, George Scarbrough, Dave Smith, Henry Taylor, Ellen Bryant Voigt, Robert Penn Warren, and Charles Wright. Chosen by Fred Chappell, these poems reflect the truth that the general is most securely held to when in the grip of the particular. They are not just specific, not only regional, but tightly joined to highly detailed places within the southern sphere, wielding a far greater force and universal application than a placeless poetry might have. This "southern gazette of heart and mind with mountains and valleys, forests and farms, rivers and marshes, graveyards and barrooms," as Fred Chappell describes the volume, offers a lyrical topography of the southern--and of the American--spirit that is inviting, entertaining, always surprising, and sometimes ominous. 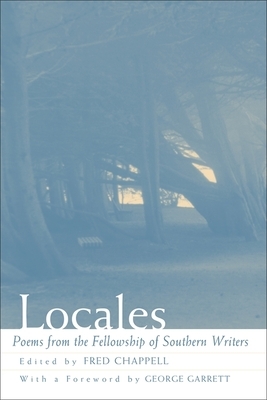 Far from being of merely regional interest, Locales demonstrates that there is no place, however small or remote or obscure, that cannot call forth a resonant outcry of the heart. Fred Chappell is the author of numerous poetry collections, including The World Between the Eyes; Midquest; Spring Garden: New and Selected Poems; and Family Gathering, as well as eight books of fiction. He has received the Bollingen Prize in Poetry, the T. S. Eliot Prize, and the Aiken-Taylor Award, among other honors. A native of western North Carolina, he teaches at the University of North Carolina at Greensboro.